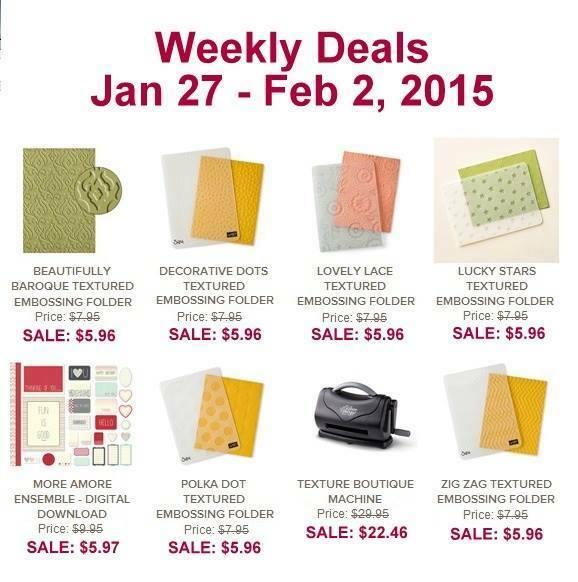 DEALS – Embossing Folders and the TEXTURE BOUTIQUE!!! Texture Boutique + any 5 of the DEAL TIEFs = Sale-a-bration! 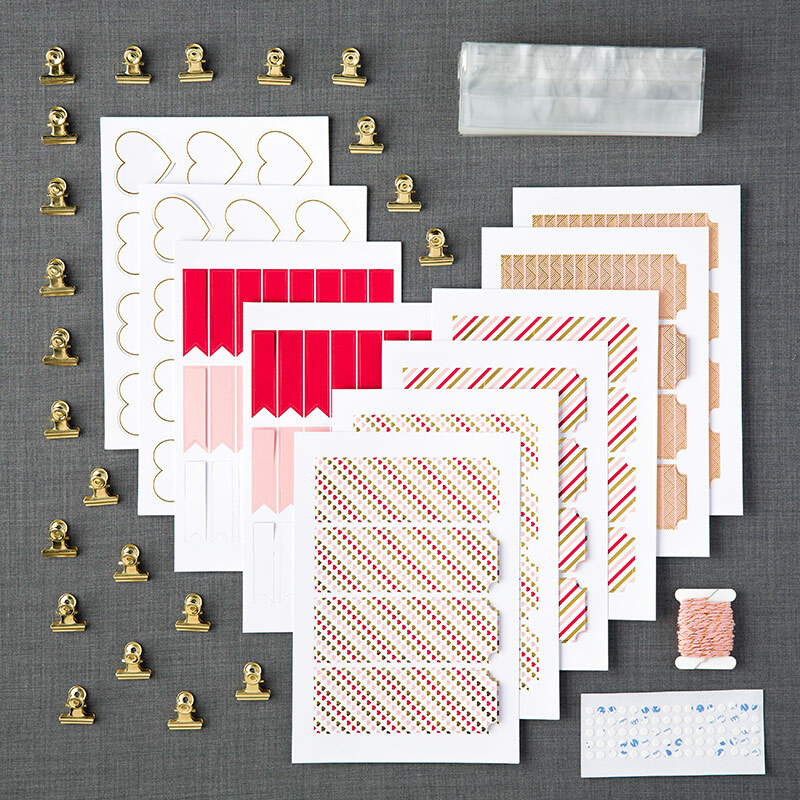 And if you’re a Paper Pumpkin subscriber, refills for the ADORABLE Valentines kit just hit the Online Store. Add a couple of refills to your order and your Valentines are DONE! You need to be a subscriber to purchase the refills. Interested in subscribing? Purchase a 3 month subscription at a discount (#137859 at $54.85) and earn a free Sale-a-bration product. Want more information? Visit the My Paper Pumpkin website, check the pre-paid Pumpkins page in the Online store, or just watch the January 2015 unveiling video.